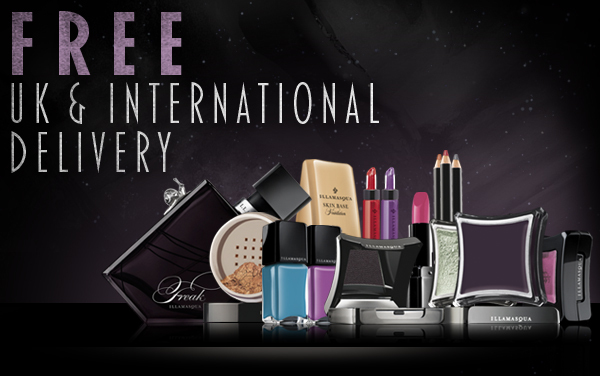 So Lonely in Gorgeous: Illamasqua, Free UK and International Shipping! Get free shipping within the UK and everywhere else, When you spends £50 or more...that won't be too hard. This offer expires at midnight GMT, on Tuesday February 28th. Now time to raid the site for some decadent goodies! I know exactly where to share this coupon!